A home inspection is an analysis of a home condition by trained and experienced home inspectors. The skilled home inspectors understand the home buying and selling process and have ability to discover every kind of problems and issues in your home or property and give you repairs and replacement information about these problems. 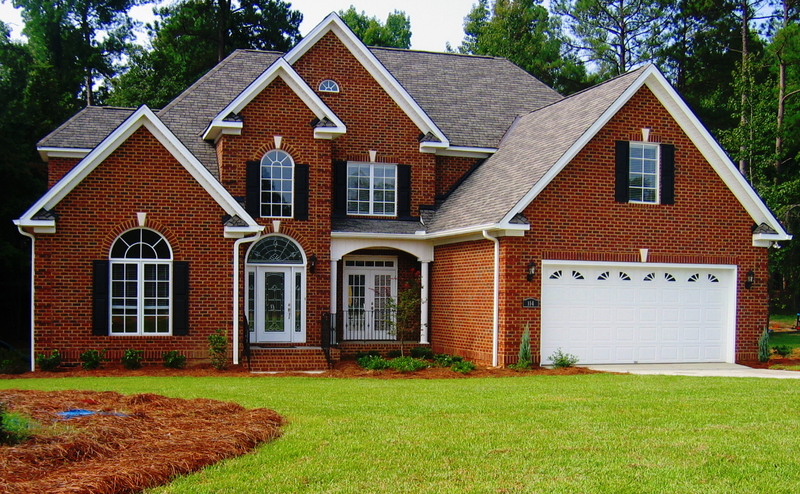 At Coastal Home Inspectors, our skilled and experienced home inspectors tell you about future issues similarly as present issues of your home. Our home inspection informs you about issues which require to be replaced whereas the home remains unfinished. These are issues you would like to tell the seller to repairs before you adjust to buy the home. However our home inspector might inform you of future issues therefore you recognize what you would like to take care concerning these issues in your home. These future issues are typically caused by general wear and tear on the home, so they're not the current seller's responsibility. Awareness of those future issues assist you begin to avoid wasting the cash and prepare for the repair. Whether you're buying a home or selling your home, obtaining a whole and correct inspection report is very necessary. As a buyer, knowing the condition of a residential property permits you to make sure that issues are corrected before closing. As a home seller, looking for when there are any problems which are includes in a home inspection report permits you fix any issues and obtain the most effective worth for your home. Coastal Home Inspectors provides a number of the most comprehensive home inspection services when you are planning to buy and sell your home. At Coastal Home Inspectors, we look at everything within the property from the body, foundation, roof and crawl area to the various systems that are relied on to bring water, electricity, heating and cooling to the home.